It’s 2017; approximately 2 years since these events occurred. I missed the entire 2015 Oscars Awards and the next day’s entertainment news reports had nothing but praise for Lady Gaga who delivered a flawless performance of songs from The Sound of Music which were first performed by Julie Andrews. If you missed it like I did, no worries because it’s on YouTube. She wasn’t as good as Ms. Andrews. Lady Gaga herself said it herself. Julie Andrews is “incomparable”. But it was a lovely tribute. 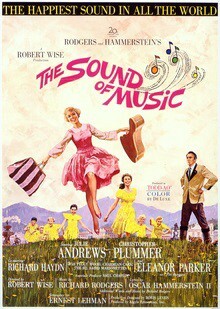 Image credit: The Academy of Motion Picture Arts and Sciences presents a new print of the 1965 musical classic “The Sound of Music” as the fourth film in its series “The Last 70mm Film Festival” on Monday, July 30, at 7 p.m. at the Academy’s Samuel Goldwyn Theater in Beverly Hills. The Sound of Music is a heartwarming family film, released in 1965 and 50 plus years later (2015 and beyond) people still enjoy this musical. Many of us even know the words to all of the songs. It’s the story of a real life family who fled their homeland, Austria, when the Nazis made it unpleasant to live there. 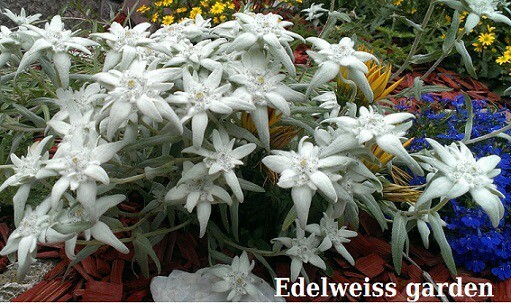 Edelweiss or no edelweiss, they left home and everything behind, with absolutely no regrets. The film is a marvelous film adaptation of the story of a widower, Mr. 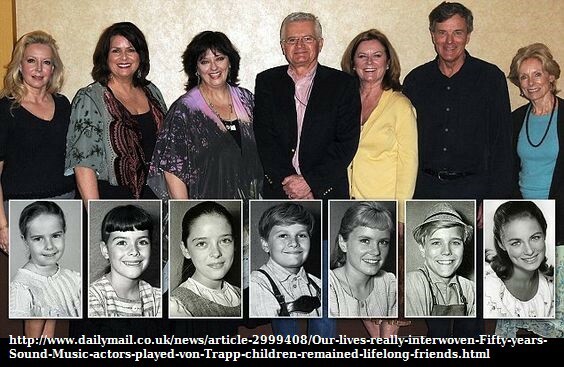 Von Trapp; Maria, the nanny he married; and the children. All 7 of them! Sharing these links, in case you’re curious to know what became of the children. 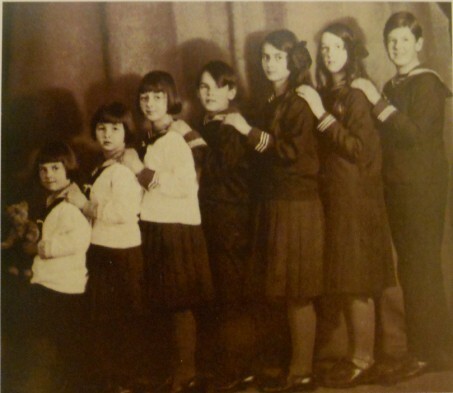 The real Von Trapp kids and the children who were chosen to play the roles in the film. It’s very interesting entertainment history and trivia. The Sound of Music was also a Broadway production, which starred Mary Martin as Maria. It opened in 1959; and won 5 Tony Awards. Read more. Originally published at literacybase.com on April 26, 2017.